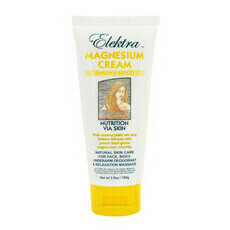 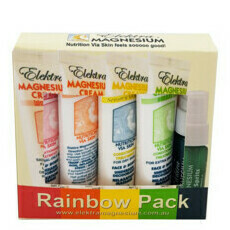 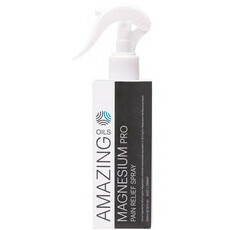 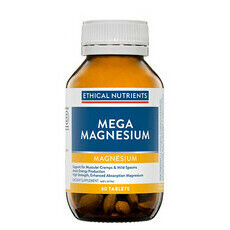 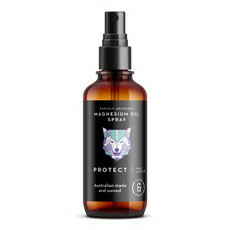 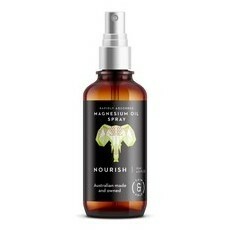 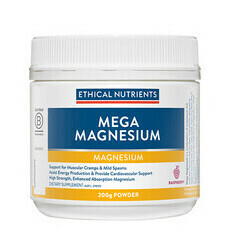 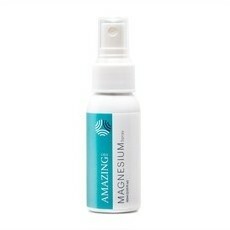 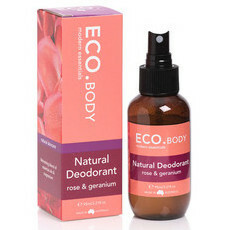 It’s no secret that we love magnesium products here at Nourished Life! 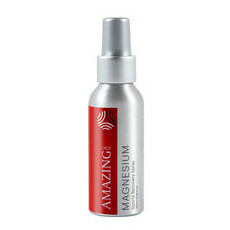 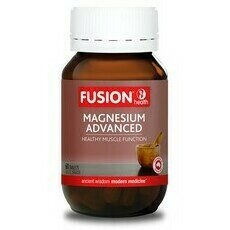 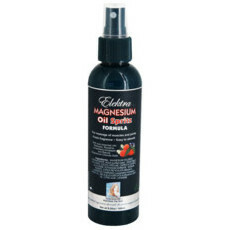 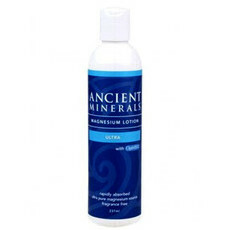 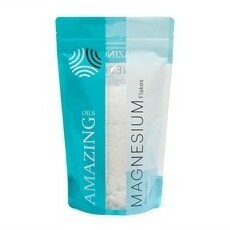 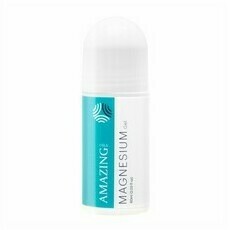 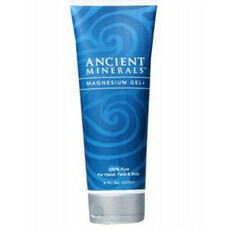 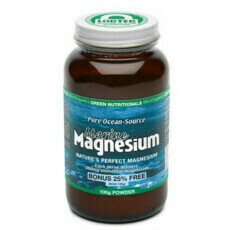 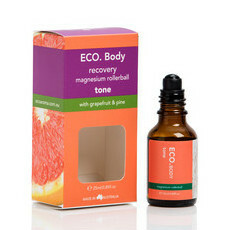 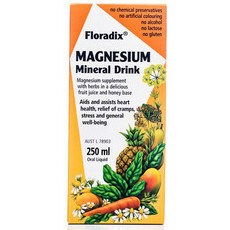 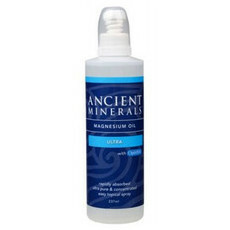 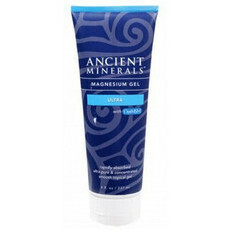 Magnesium ions are found throughout the body and can assist with energy production. 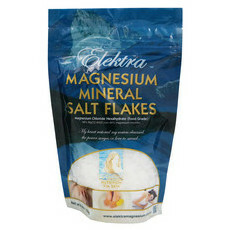 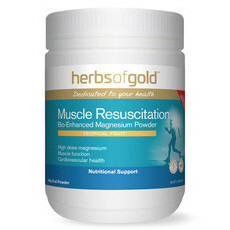 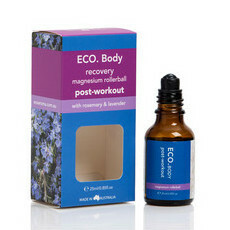 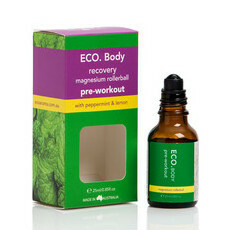 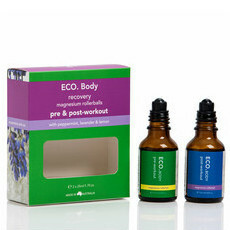 Magnesium can help support the body combat stress, and is also magnificent for those who tire easily. 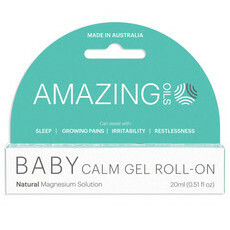 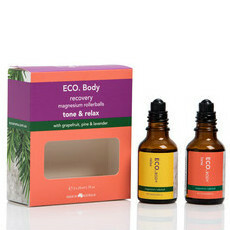 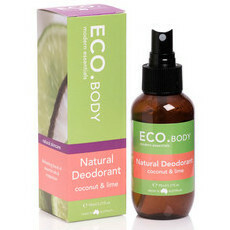 As if that weren’t enough, it’s also great for soothing muscle tension and can help you get a good night’s sleep. 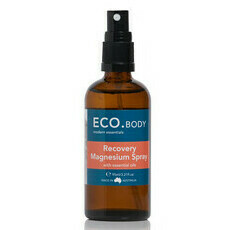 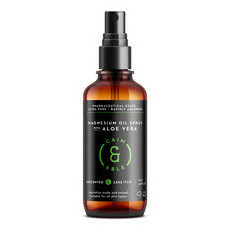 With so many amazing benefits, it’s no wonder that our Magnesium products are getting such great reviews from those who, like us, have noticed a real improvement in their general wellbeing! 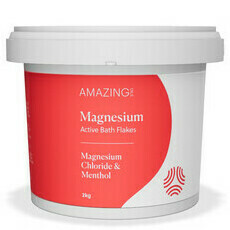 Whether you prefer a relaxing soak in the bath with our range of Magnesium chloride flakes, a spray that you can use on the go, or a gel to apply directly where needed, we’ve got it covered! 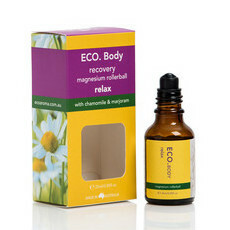 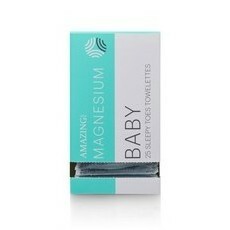 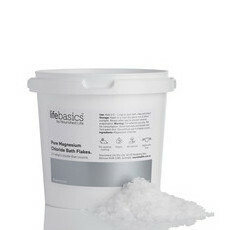 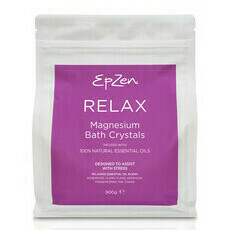 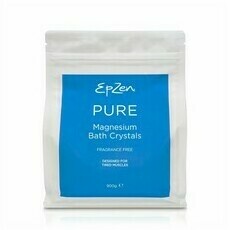 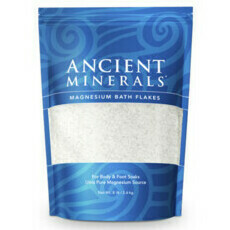 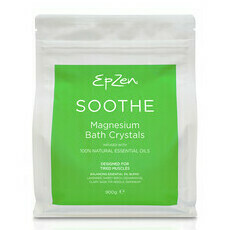 Magnesium flakes are great for relieving stress at the end of the day and boosting your Magnesium levels transdermally, perfect added to the bath. 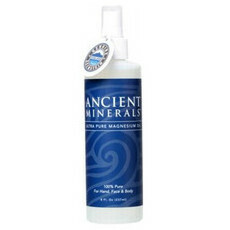 You can also add food-grade flakes to filtered water to make your own mineral water! 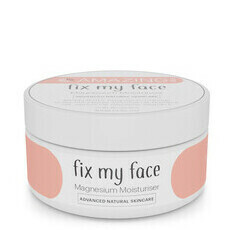 We also have Magnesium creams that can be applied directly onto the skin to aid in moisturisation, boost collagen and help top up your Magnesium levels!